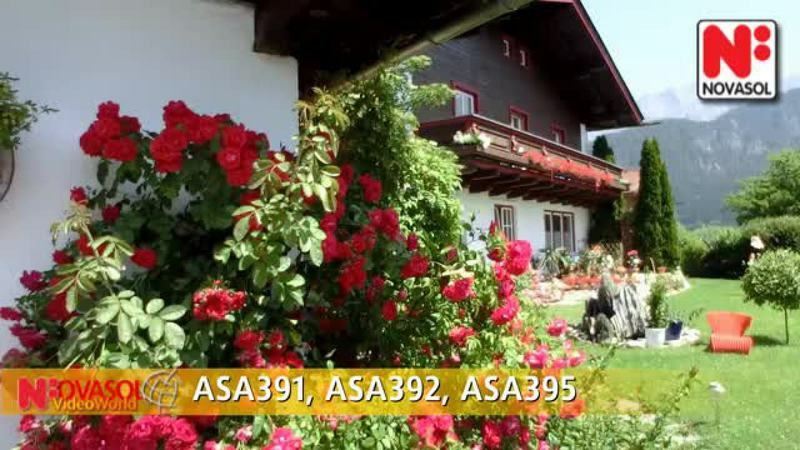 You will find these comfortable holiday apartments located in the Salzburg Lake District. (Check out Apartments ASA392 and ASA395 also). The following facilities are available for guests partially free of cost: video, washing machine and bicycles. Infrared sauna is chargeable. An additional double room is available on request. The holiday home also offers massage, oriental healing methods and meditations. The Amadee Ski World is about 8 km away. You will come across beginners as well as experienced skiers descending along the slopes, according to their skills. ASA391: access to the second bedroom is from the corridor of the recreation room.